The CBIZ Small Business Index (SBEI), a measurement for national hiring trends in small business, rose by .2 percent in February, beginning what is hoped to be a sustained rebound from January’s 2.37 percent decrease. 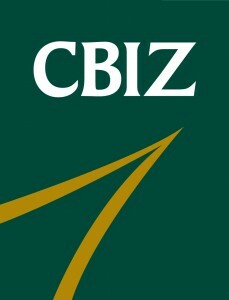 “Our SBEI returned to positive territory in February, showing consistency with a gradually improving economy and a slowly improving job market,” says Philip Noftsinger, business unit president for CBIZ Payroll Services. • 23 percent of small businesses increased staffing while 24 percent decreased their workforce and 53 percent maintained its current size. • 2013 is consistent with trends over the past several years, each showing a .2 percent growth in small business employment for this period. • The sequester, and potential additional tax increases, may lead to further job losses even as the economy gains momentum. It is unknown whether jobs will become a part of that growth. The CBIZ poll represents the responses of over 3,500 small businesses and reflects a significant collection of industries and geographies across the country.